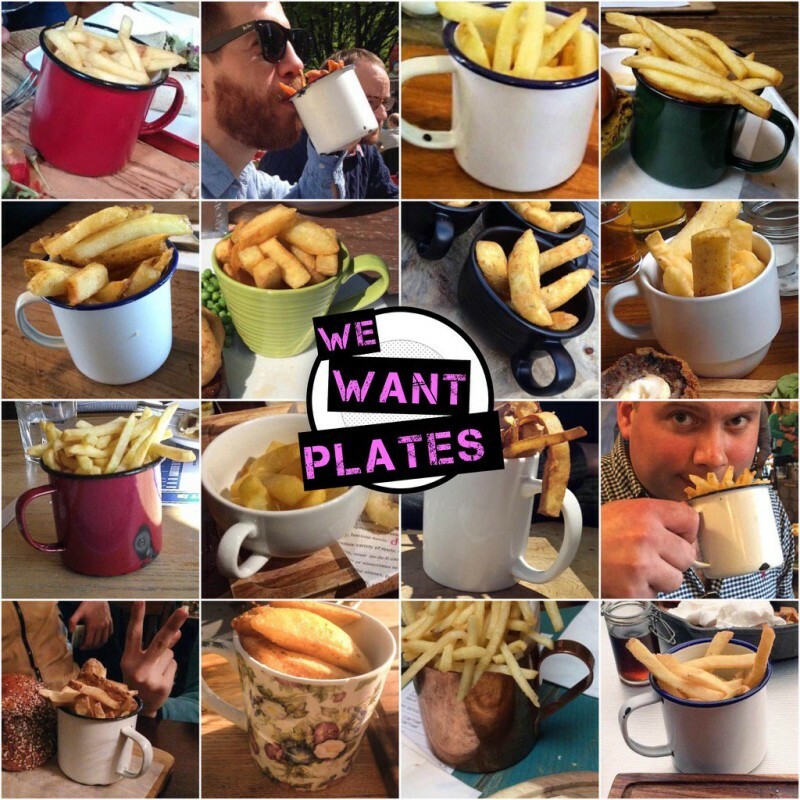 What’s the collective noun for chips in mugs? An inadequacy? A cupple? A gargle?